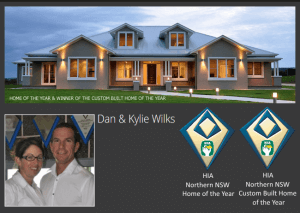 We’re pleased to introduce our 2016 David Reid Homes Franchisee of the Year Award winners, Kelly and Brent Vincent, David Reid Homes custom home builders in Brisbane South East, Queensland. As luxury home builders and particularly custom home builders, clearly experience counts. What makes Kelly and Brent stand out in superior building and customer service is communication. It comes back to the personalised service where communication is essential. When dealing with Brent and Kelly, customers are always impressed that they get to deal directly with the owners and builders. So the person who sells and advises is the same person that builds the home. Kelly and Brent have a philosophy that if it can be done they will find a way to make it work for the customer. 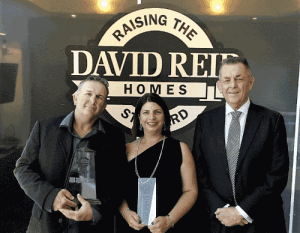 Congratulations to Brent and Kelly Vincent; David Reid Homes Franchisee of the Year Award winners for 2016. 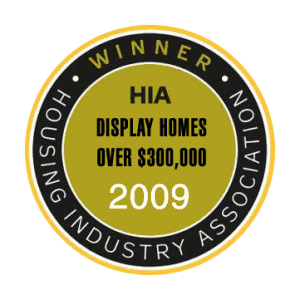 Winner – Best Renovation and Addition $300,001 – $500,000 2011 Master Builders Association – Excellence in Regional Building Awards. Winner – Best Renovation and Addition $200,001 – $300,000 2011 Master Builders Association – Excellence in Regional Building Awards. When the pinnacle of the building industry awards their highest honour, the National Master Builder’s Award, everyone takes notice. 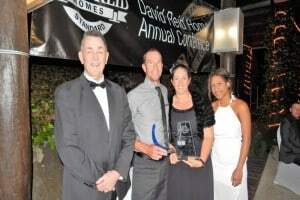 David Reid Homes took out this award for their prestige Show Home, the Baja, located on Queensland’s Sunshine Coast.